Fragrance Pack Pine, Pack of 4 bottles 2fl oz / 59ml. Fragrance Pack Pine, Pack of 4 bottles 2fl oz / 59ml. 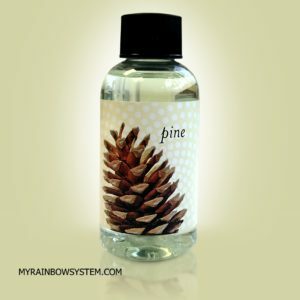 The Original Rainbow Vacuum pine oil scents, use it in your Rainbow and Rainmate. feel like a pine forest. The Original Rainbow Vacuum Orange oil scents, safe for use in your Rainbow and Rainmate. perfect for any season of the year, although most people love to use it in winter! The Pine fragrance have a nice and smooth smell, it will turn your home into a fresh siberian pine forest environment. 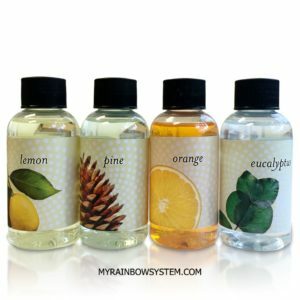 Add the scent drops into the Rainbow water basin or Rainmate. 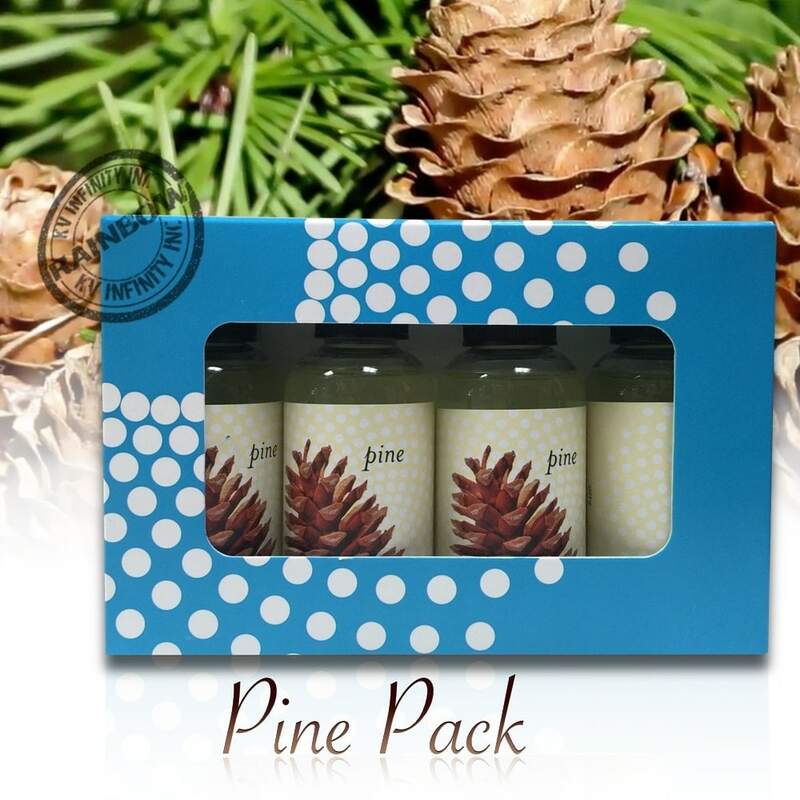 You can have the smell of christmas any time of the year with this Pine pack, or buy the pine oil one by one. 4 pine bottles 2fl oz / 59ml. Loved this fragrance 1st time i used it back in 80s with my new Rainbow vac. Still love using this fragrance all these years later. I also make a quick room and furniture spray in a pint spray bottle..just a few drops in distilled water! Order received quickly and in good condition.